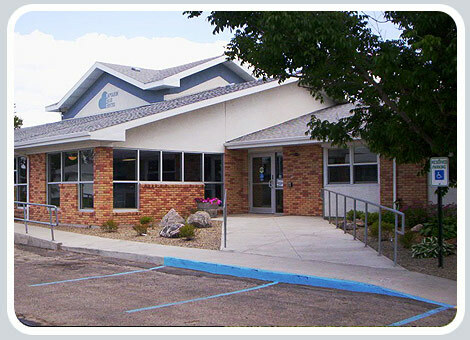 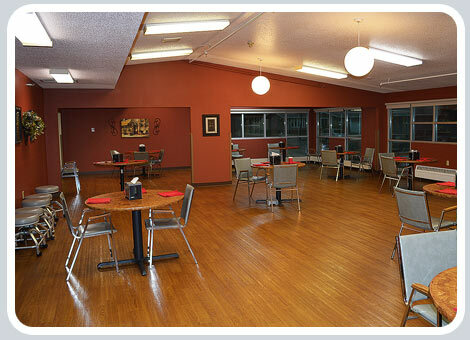 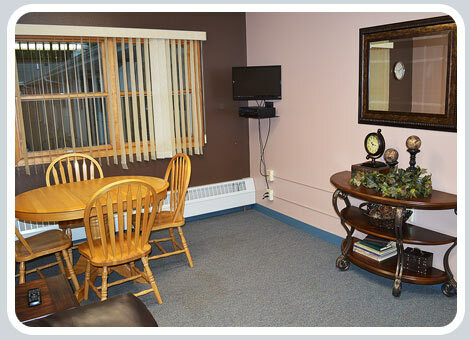 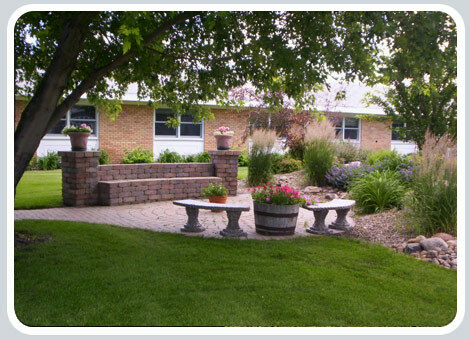 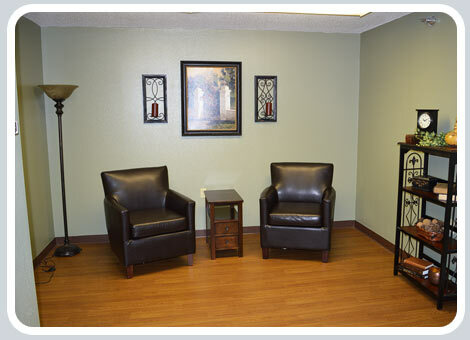 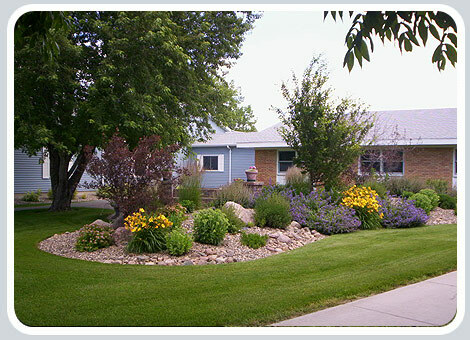 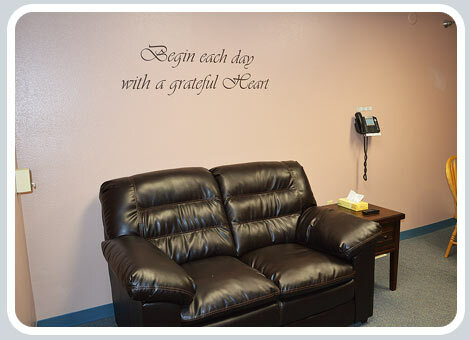 The mission of Napoleon Care Center is to serve a need of Napoleon and the surrounding communities by providing a home for those residents who require long-term care. 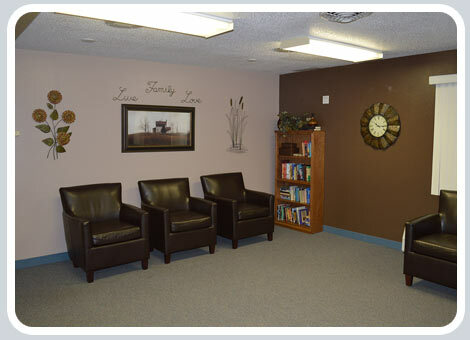 We will enable them to live at their highest individual levels of physical, mental, and psychosocial functions. 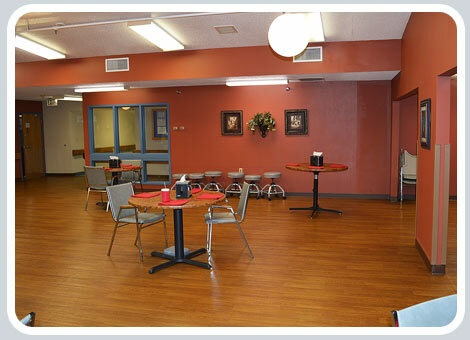 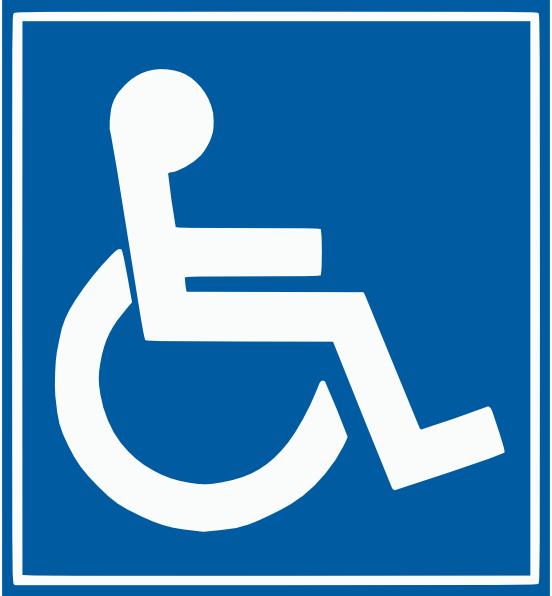 NCC will provide this care in a loving, caring, and safe environment that acknowledges the rights and safety of all the residents.